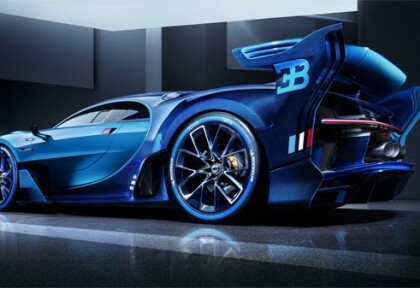 The Bugatti Vision GT is an extraordinary transformation of a digital video game concept to a stunningly beautiful super sports car. Unveiled at the 66th International Motor Show, it marks the end of the Bugatti Veyron era and strengthens the company’s future as a leader in manufacturing luxury sports cars. 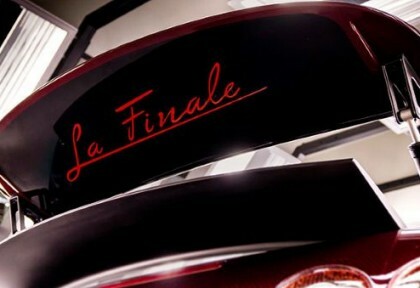 So the journey of Bugatti Veyron ends here. 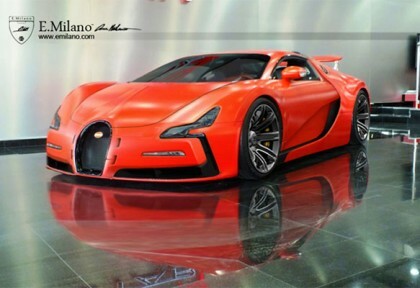 Bugatti has officially declared that it has sold its 450th and final unit of Veyron to a customer in the Middle East and it will be showcased at Geneva Motor Show in March along with the very first Veyron ever built. The rendering artist, E.Milano has revealed the digitally rendered concept of Bugatti EB11 sporting a contemporary look, created by stylishly modifying the standard Bugatti Veyron.